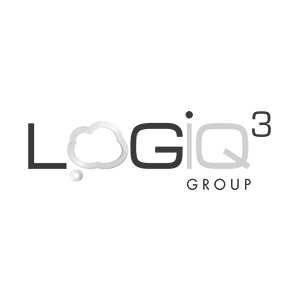 We are committed to intelligent IT and industry solutions — from consulting and development to implementation. Our services enable companies to maximize the opportunities of digitalization and be more profitable over the long-term. WHERE WILL THE DIGITAL JOURNEY TAKE YOU? We bring expert knowledge to consulting engagements. We have the domain expertise to recommend, implement and even develop solutions for our customers. And, in everything we recognize that partnership is the key to success. 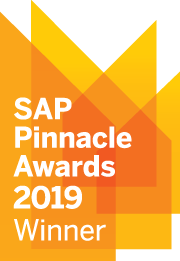 2019, The SAP® Pinnacle Award was given to 30 recipients from 18,000+ partners for their commitment to understand customers' needs, deliver value and offer solutions that reduce complexity. We are honored to have received the Industry Innovation Award for delivering industry solutions that complement the SAP portfolio and fulfill customers' needs, such as SAP Profitability and Performance Management and SAP S/4HANA for financial products subledger. 10 years of msg global | Reflect. Imagine. Thrive. SAP is a key strategic partner to msg and the world leader in enterprise software applications. SAP Hybris Platinum Partner serving retail, wholesale, consumer products, manufacturing and telecommunications with e-commerce solutions. Providing insurance and reinsurance outsourcing and consulting solutions to solve everyday problems.